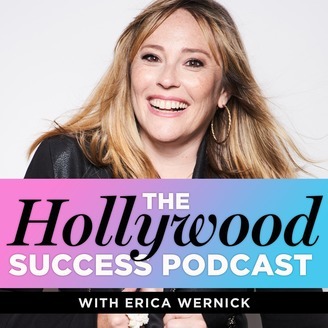 Hollywood's Leading Success Coach, Erica Wernick, combines mindset and strategy to help you achieve your biggest Hollywood dreams. Erica has worked in television for 10 years as a Graphic Designer on 30 TV shows like Glee, Entourage, and Superstore and shifted gears towards coaching when she felt a strong desire to help people. In the past few years, Erica has coached Actors, Directors, Writers, Musicians, and even Set PAs (check out her website for success stories!) on getting to the next level of their careers. 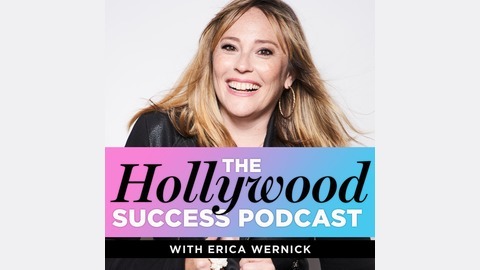 Enjoy Erica's fresh take on Hollywood (a positive breath of fresh air) as she debunks myths about luck, competition, and your chances of succeeding. In this episode, I'm sharing all my thoughts on asking for what you want and why it's so important. I even cover burning bridges and blacklisting, so if you're afraid to ask for what you want out of fear of those things, make sure to give this episode a listen! Episode 120: Is Your Dream Authentic To YOU?